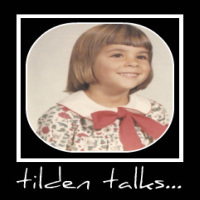 tilden talks...: I Got a Monkey T-Shirt! Or Did I? That should have been me in that picture! 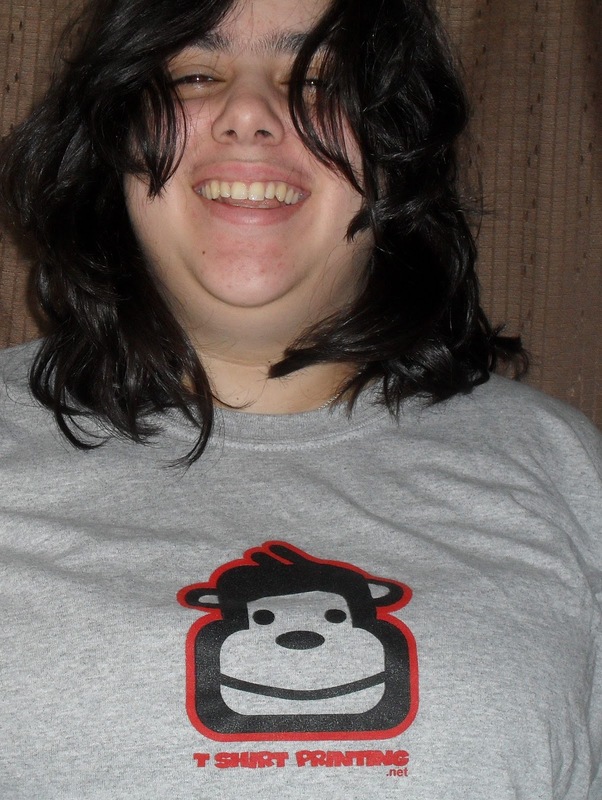 So, who did the the t-shirt? Whomever gets to the drier first when it comes out? Your new do looks spiffy! I'm liking it. Yup. Like the new 'dooo', too. Quirky tee... definitely interesting. Thats it! Im not eating anything ever again! If your sister thinks Im you!